We Live In A Political World: #20 / Mr. Nice Guy? #20 / Mr. Nice Guy? Whether or not Donald J. Trump and his campaign "colluded" with Vladimir Putin, President of the Russian Federation, to influence the 2016 United States presidential election in Trump's favor, is not yet clear. Many Democrats seem to be extrapolating from smoke to fire, and have made up their minds that there was such collusion, but that isn't, actually, how our legal system, or even "science," works. Appearances can be deceiving. Maybe, in this case, they are. President Trump says there was "no collusion," and he says that repeatedly! Such repeated denials, of course, mean nothing - particularly taking into account the president's well-known propensity for prevarication. Still, maybe there really wasn't any collusion about the election. Maybe money laundering, not campaign assistance, was what was discussed in the various meetings that are now public knowledge. Or, maybe something else was going on! Let's wait for what radio commentator Paul Harvey used to call "the rest of the story." 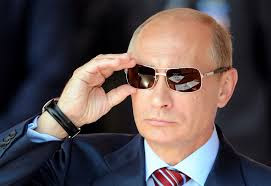 As we do wait for some more definitive word about why Trump family members and campaign representatives were in significant contact with various persons connected to Vladimir Putin and the Russian government, it might be well to consider what kind of a guy Vladimir Putin really is. Our current president has been known to shower Mr. Putin with fulsome praise. 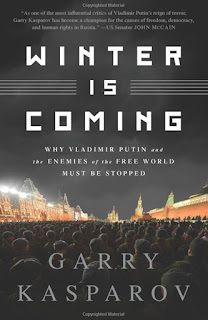 A 2015 book by Garry Kasparov, who was the world's number-one-ranked chess player for twenty years, presents a contrary view. Kasparov thinks that our president's words of praise are just one more example of how successful Putin has been in convincing governmental officials in Western democracies (including former President Obama) that Putin is just one more democrat like they are, and that the Russian President is really desirous of being a great partner in various kinds of governmental good works. Kasparov calls that the "audacity of false hope." He thinks that Putin is a world class dictator, right up there with Hitler and Stalin, and that we had better wise up before it's too late. 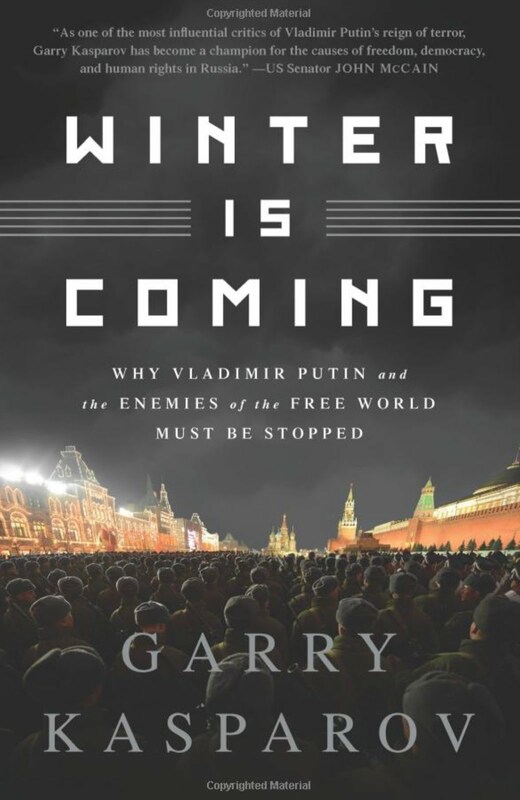 Kasparov's book is titled, "Winter is Coming," referencing the popular television series Game of Thrones (and the books that came before that). Kasparov's book appeared in my house as a Christmas present, and I've just read it. I don't really know enough about the former Soviet Union, and the current situation in Russia, and in the former parts of the Soviet Union, to be able to evaluate the book in any definitive way. 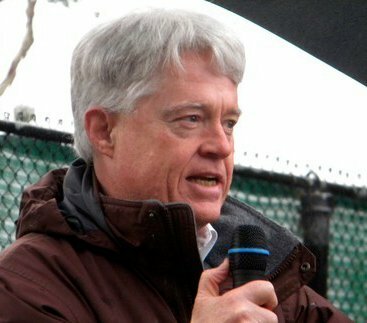 However, when journalists and others who oppose Mr. Putin keep turning up dead, in suspicious circumstances, that is not a good sign. Our current president is wrong in many ways. I think he is wrong to be praising Putin. Kasparov makes a good case that Putin is no "Mister Nice Guy!"